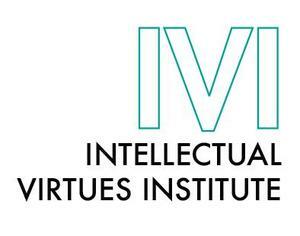 Educators worldwide are encouraged to apply to join the IVI this summer in Long Beach, California from June 24 to June 27, 2019. Registration is limited to thirty educators. Apply by the March 22 deadline to be considered. For more information, visit the IVI website or contact us at ivi@academylongbeach.org. 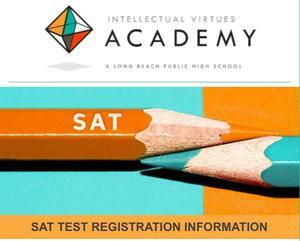 Our SAT testing date is MAY 4th, 2019 at 8:00 a.m. at the Academy: 1637 Long Beach Blvd. The deadline for SAT registration is APRIL 5th. Students will need to register with College Board and pay $47.50 for the SAT, or $64.50 for the SAT with essay component (unless they qualify for a fee waiver*). Click READ MORE for more helpful information. Test Center Number 35-768. We are going on an all-school field trip to Fulcrum Adventures in Culver City for a full-day of outdoor education! Fulcrum Adventures is recognized as a leader in the field of adventure-based team-building, leadership, youth development & organizational development. Please remember to return your permission slip! Join us on Thursday, April 26 at 6:30 p.m. to interact with student learning and engage with the intellectual virtues model of education.